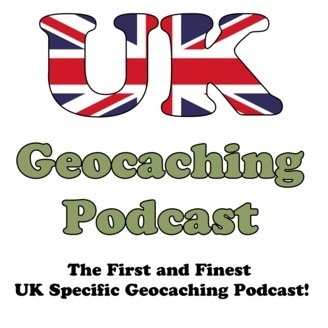 The First and finest UK Specific Geocaching Podcast! This is the final show in the six and a half years of production. Please allow me to thank each and every single one of you for listening and/or contributing over the last 55 shows. There have been ups and downs, really highs, really lows and everything in between. Once again I need to thank LJ, Chris, Andy and Amy, Mark and everyone else who have helped, hosted, and been with us all the way through. 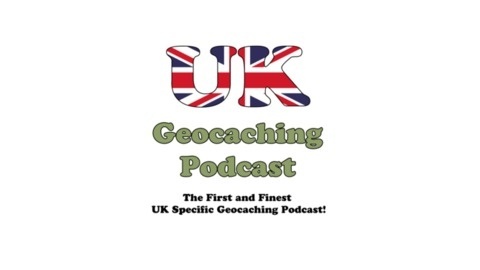 This show is mostly nostalgia, more mucking about, LJ ranting (yet again) about the Geocaching (CR)app and a few other bits and pieces. Just one link for you this month: the link to the Ask Me Anything on Reddit with Jon (Mount10Bike). For those that don't know, Jon is the inventor of the Geocoin and Groundspeak representative. Good luck for the future folks, may your paths be straight and the finds plentiful.